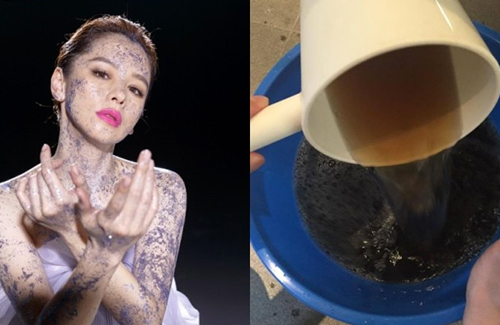 Facing a high-risk pregnancy and cervical incompetence, 40-year-old Taiwanese artiste Vivian Hsu’s (徐若瑄) journey to parenthood was unimaginably tough. Bedridden for nearly 150 days, Vivian had to use a urinary catheter and could not take showers to wash herself. Nonetheless, with the support of family, friends, and fans, the actress and singer stayed strong and often shared her feelings and daily thoughts with her fans. Vivian was in tears when her son, Dalton, was born on August 13. Now, nearly a month after Dalton’s birth, Vivian announced that she is finally allowed to soak herself in a well-deserved hot bath. Extremely happy that she had a safe delivery after such a rough road in her pregnancy! Such a strong woman! Enjoy your time with your little one!!!! Fighting!